Our process starts by meeting with you to understand your goals and objectives for the sale. If your home is closing escrow or you are moving, the desired end result may be to have everything sold and the house left in "broom-swept" condition. In other situations, there may be items you would like to keep or donate. By understanding your goals, we can then deliver the results you want from the sale. Also referred to as an “assessment” or “walk through”, this initial meeting also enables us to plan how the sale will be staged as well as to determine the number of sales and security staff required for a successful event. During the setup/staging phase, we organize and merchandise the inventory to highlight key pieces and display the inventory to make shopping easy. Much like setting up a retail store, this process includes the creation of furniture vignettes, organizing inventory on tables and arranging a “flow” through the venue to ensure that shoppers see all items offered in the sale. Next, we evaluate the inventory to be included in the sale. In this step, we price each item in the sale based on a combination of past experience and selling prices on sites such as eBay, Etsy, Amazon and other e-commerce sites. Under certain circumstances, we will bring in outside appraisers to determine fair market values on jewelry, collectibles, rare antiques, and art. Depending on the number and types of items that are included in the sale, the process of tagging and staging can take a couple of days to 2 weeks or more. 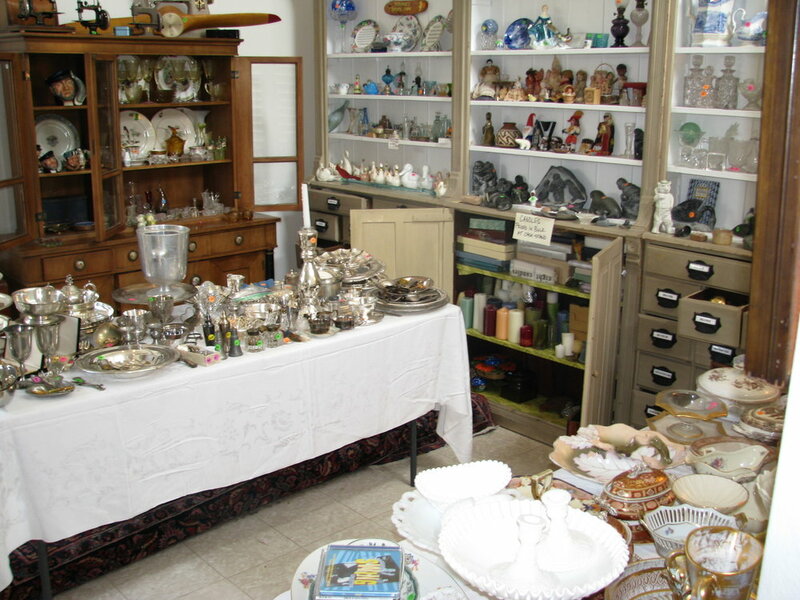 The key to a successful estate sale is getting a high volume of motivated buyers to your event. To that end, we start taking pictures and building a descriptive list of the inventory on the first day of the setup phase. On average, we shoot 150 pictures for an estate sale, supported by the detailed inventory list, including model numbers on specific items. These pictures and the inventory description then serve as the foundation of each ad for the sale. By the time the campaign is in full swing, your sale will be advertised through several online channels, on social media platforms, to our existing data base, on the Blast Estate Sale website and with signage in the local area. On average, our online advertising campaigns generate over 5,500 views (clicked and opened) per sale. Estate sales are typically run for two days, usually on Friday and Saturday, from 8:00 a.m. to 3:00 p.m. For estate sales with larger inventories, we may add an extra day and/or extend the hours to ensure an optimal sales outcome. If local HOA rules prohibit estate sales on Saturdays (Laguna Woods, for example), sales are run on Thursday and Friday. To ensure fairness, we do not sell items prior to the opening of an estate sale, referred to as a “pre-sale”. This policy ensures our shoppers that everything pictured in the advertising campaign will be available when the doors open. As a result, we usually have a line of buyers waiting for the doors to open on the first day of the sale. When we have a line waiting to enter the sale, we allow 10 to 15 people in at a time for the purposes of security and crowd management. After the completion of the sale, at your option, Blast Estate Sales can facilitate a buyout of the remaining inventory and the clean out of trash and items that cannot be sold. The amount of the buyout and the cost of the clean out will be determined after the close of the estate sale (usually Saturday afternoon). If you agree to the bids for the buyout and/or clean out, the process will be completed, in most cases, by the Tuesday following the sale. Additional after sale services include consigning specific items at future estate sales, assistance with donations and/or arranging house cleaning to bring your home to conditions specified in the closing documents of a home sale or for the return of a deposit on a rental. The final step in the process is getting paid. On the Tuesday following the sale, Blast Estate Sales mails out your check, a detailed accounting of the sale and a copy of each receipt showing the prices of sold items. That's it, and we hope that you'll keep us in mind for your estate sale!